The holidays are here, and that means it’s time for gatherings with family and friends. With busy schedules, not everyone has time to bake something homemade to take with them as they celebrate with their loved ones. 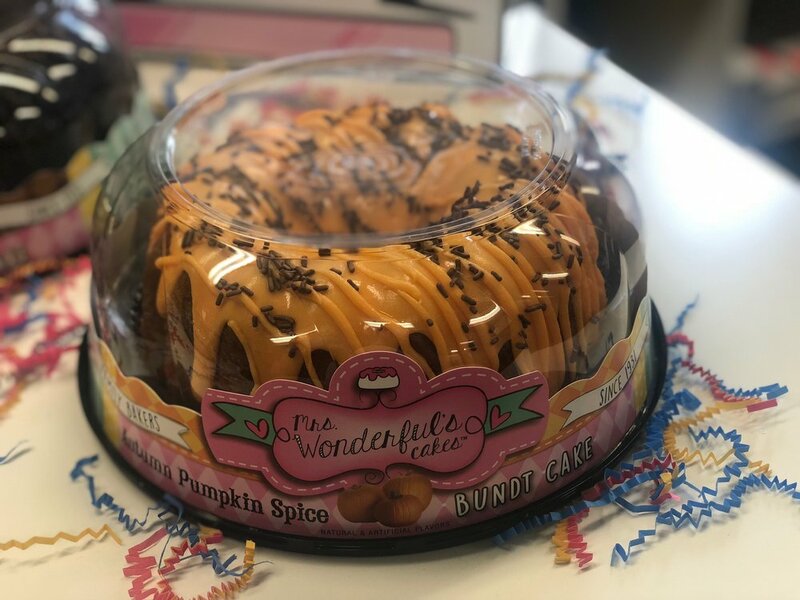 If you’re looking for something simple, sweet, and made with love — head over to your nearest Publix and grab a Mrs. Wonderful’s Cakes bundt cake to save the day. These delicious cakes comes from four generations of bakers who were inspired by a family recipe. It started with a grandfather’s “sarcastic Brooklyn humor.” Now and again, after a long hard weeks work at the bakery, he would come home to a wonderful home cooked dinner made by his wife - the meal included her delicious bundt cake for dessert (her Grandmother’s recipe from Vienna, Austria) and he was so happy to see her bundt cake (usually chocolate) that he would shout out to her “THANK YOU MRS. WONDERFUL!!!" - his loving way to compliment her and himself at the same time. The cakes come in several flavors like coffee crumb, carrot, vanilla, and lemon, triple chocolate, strawberry bliss, and more. You’ll also find fun seasonal flavors like pumpkin spice with cream cheese frosting. In a world where everything seems to move in such a fast pace, it’s nice to sit back and enjoy something sweet with those you love. 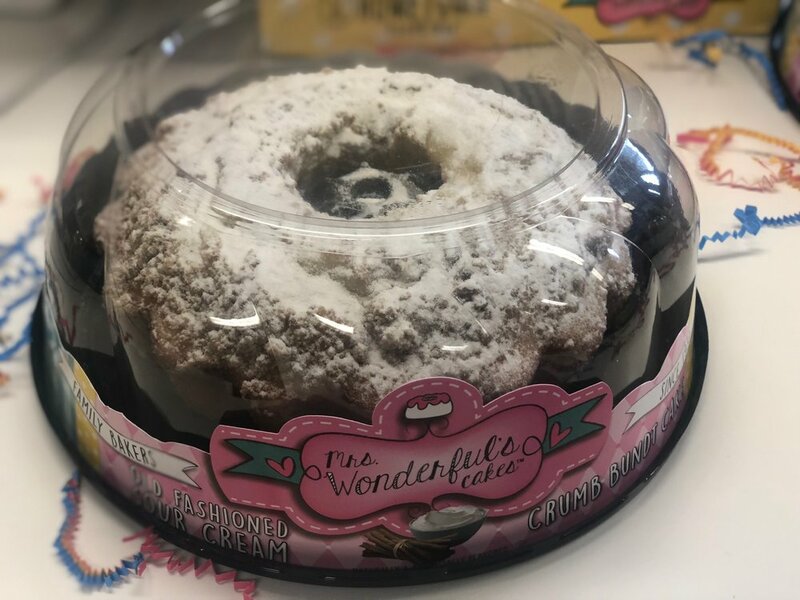 For more information on Mrs. Wonderful’s Cakes, follow them on social media or visit them on their website.